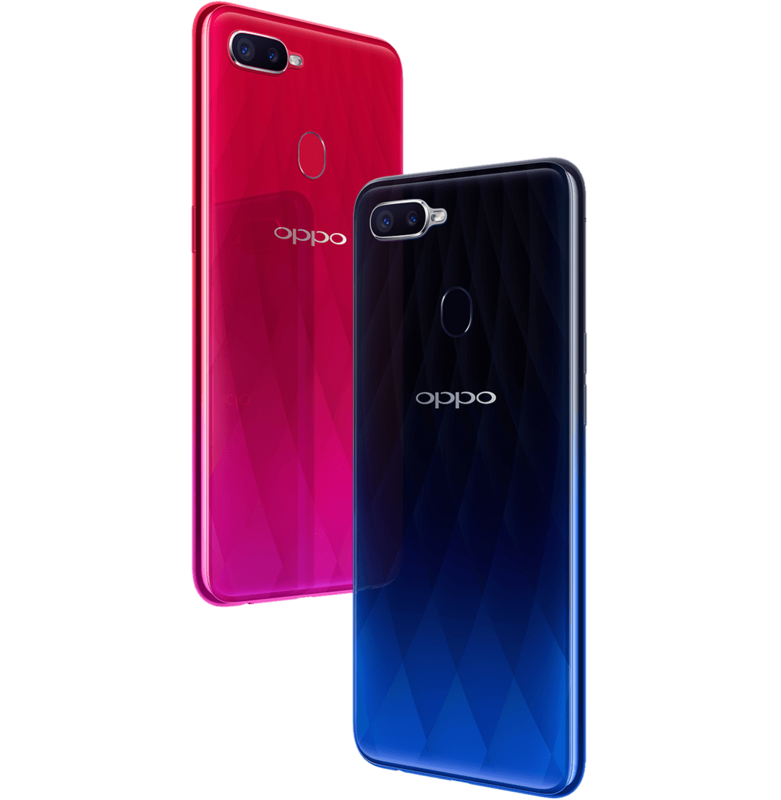 After teasing it for quite some time, Oppo has finally made the F9 smartphone official in Vietnam and select other South-Asian countries. As expected, Oppo announced the F9 smartphone in Vietnam and Philippines today. The phone already made a debut on Oppo’s official Vietnamese website listing along with specifications and images. Now, the company has brought it out officially in the two reasons. The next launch destination for the company is India, where it will be unveiling the Oppo F9 Pro on August 21, 2018. Both the F9 and F9 Pro have similar edge-to-edge Waterdrop screen with industry’s smallest notch and VOOC flash charging. Let’s take a look at the launch details of the F9 in Vietnam today. At a launch event, Oppo made the F9 smartphone official in Vietnam. The phone has been teased for quite a long time and today Oppo finally unveiled it. 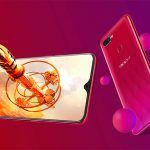 Pre-orders for the Oppo F9 will begin on August 24, 2018, in Vietnam. 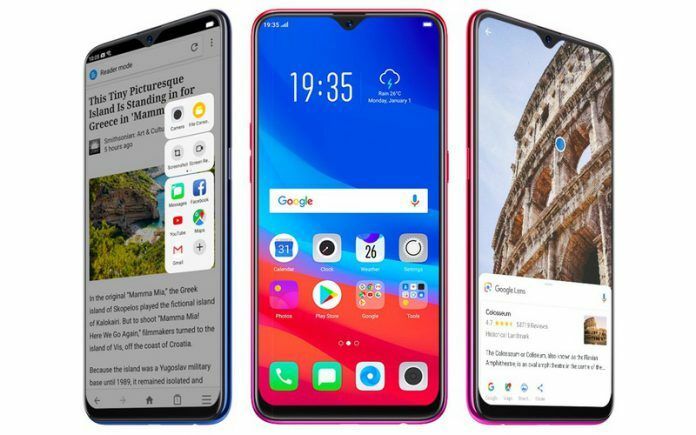 The Oppo F9 has been launched at VND 7,990,000 (approx. Rs. 23,984) with 4GB of RAM in Vietnam. Whereas, in Thailand, the device has been launched at THB10,990 (approx. Rs. 23,241). 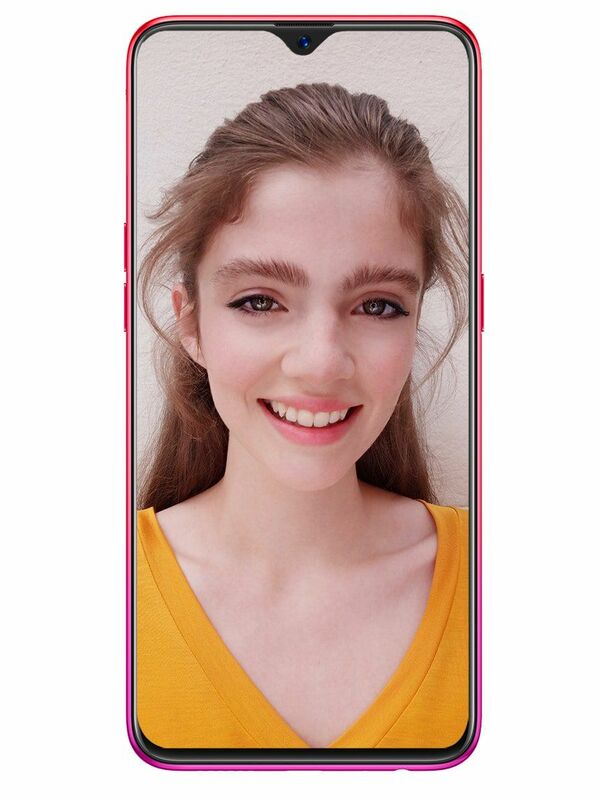 The phone has debuted in three colour options – Starry Purple, Twilight Blue and Sunrise Red. Alongside Vietnam and Thailand, the phone will be available in Philippines, Taiwan, Indonesia, and Malaysia. The Oppo F9 comes with a 6.3-inch LTPS IPS LCD notched screen bearing Full HD+ 2340 x 1080 pixels resolution, 19.5:9 aspect ratio, and the screen-to-body ratio of 90.8 percent. The rear panel design of the phone features a diamond-like pattern, which makes the handset change colour when viewed from different angles. 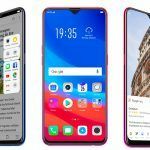 Now, when we look at the Oppo F9, we feel that its notch is smaller in size than most of the other smartphones that bear a notch. 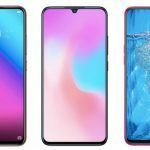 Like Oppo calls it ‘Waterdrop notch’, the notch on the phone indeed looks like a waterdrop and is quite small. It feels like a natural part of the phone, compact and tidy. Under the hood, the phone is powered by a MediaTek Helio P60 chipset clocked at 2.0 GHz clubbed with 4GB/6GB RAM options. It packs 64GB of internal storage. A 3500mAh battery backs the device with support for VOOC flash charging via microUSB. Oppo claims that the phone can survive for 2 hours on just 5 minutes of charge. 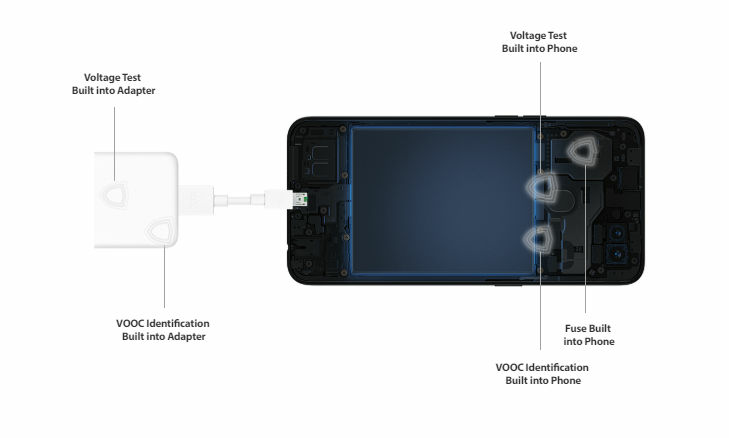 Additionally, VOOC tech also brings five layers of protection that saves the phone from overheating while charging. 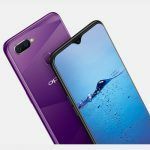 The Oppo F9 measures 156.7 x 74 x 7.99mm and weighs 169 grams. Concerning optics, the Oppo F9 sports 16MP+2MP dual camera setup at the rear with f/1.85 apertures on both the lenses. The rear camera supports up to 16 scenes and objects recognition such as sunset, grass, dog, scenery, and more. 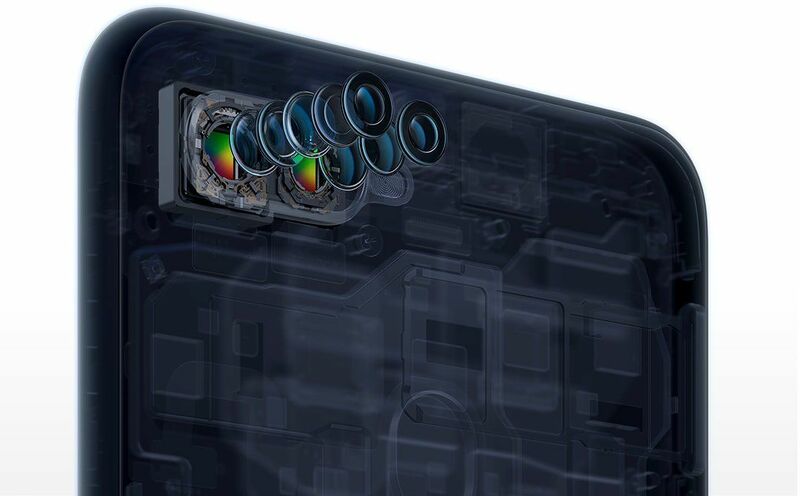 There is a 25MP AI-assisted selfie camera on the front with f/2.0 aperture. It has AI HDR that enables it to click selfies in low-light conditions. 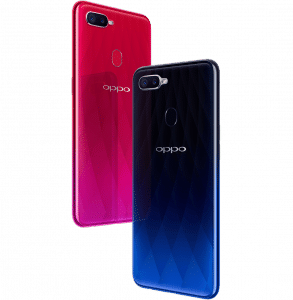 On the software side, the Oppo F9 runs Android 8.1 Oreo-based ColorOS 5.2. It supports connectivity options such as dual-SIM, 4G VoLTE, Wi-Fi 802.11ac, Bluetooth 4.2, microUSB, 3.5mm audio jack, and USB OTG. It’s worth noting that the phone lacks NFC support while it does not miss on the fingerprint scanner. The phone features a rear-mounted fingerprint scanner. As we mentioned in the introduction, Oppo is holding a launch event on August 21, 2018 in India. At the event, the company will be unveiling the F9 Pro in the country. 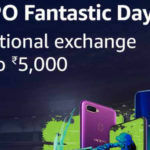 The company is not launching the Oppo F9 in India, it will be limited to select South-Asian markets only. 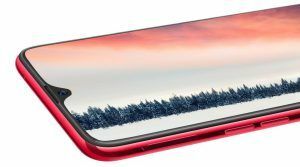 What’s your take on the Oppo F9? Do you like its specs? Share your thoughts with us in the comments section below.